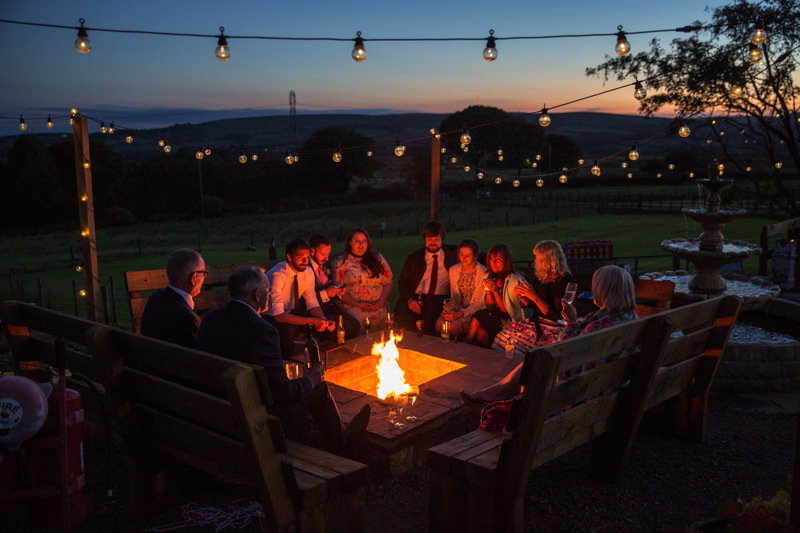 The Wellbeing Farm is located in the stunning Lancashire countryside and is the perfect venue for you to create a wedding experience that will reflect your personalities as a couple. Their weddings are fun, quirky, and magical. They offer excellent motorway links to Manchester, Liverpool, Preston and other Northern cities. In addition they are well served by a local train station with direct links to Manchester. The Wellbeing Farm also has plenty of car parking and are accessible to buses and coaches. Finally they have a great local taxi service available. The Wellbeing Farm started off as a neglected farm and like Cinderella, they transformed into something magical. 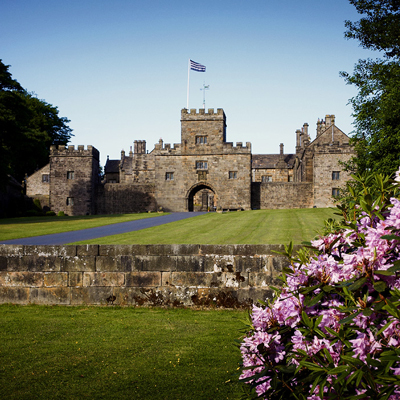 The team have won ‘Lancashire Wedding Venue of the Year’ and ‘North West Wedding Venue Of The Year 2018’! So if you want a rustic venue with the WOW factor then you’re in the right place. Their Wedding Barn is open until 1am for music, dancing and merriment! You can choose the food you love to eat and it will be homemade by them. They offer a ‘Cake Cart’ as a wedding cake alternative and Cheese Wedding Cakes decorated with their home grown edible flowers! How about using their Brew Station – throughout the day, your guests can help themselves to a mug of tea or coffee at no extra charge. They have their own award-winning family butchers and Cookery School and even rear their own sheep. In development is an onsite micro-brewery, so you can brew your own beer for your wedding. Perfect for your partner! How many venues do you know that offer locally sourced beers, animal themed wine, a Gin Bar, Pimp Your Prosecco and even a Rum House?! Their venue is eco-friendly having achieved the Gold Award for green business, the venue is powered by a wind turbine! 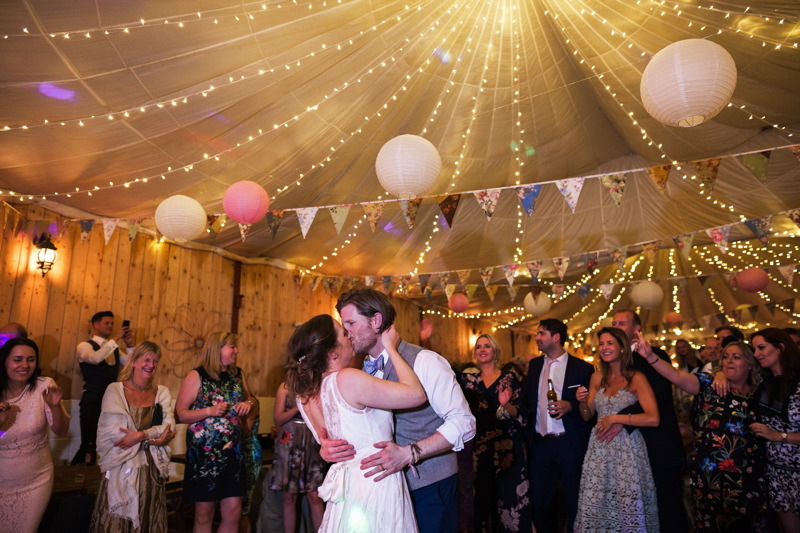 They offer accessories such as beautiful rustic trestle tables, fairy lights, sweet cart, PA system, rickshaw, handmade bunting, floral archway… the list goes on! 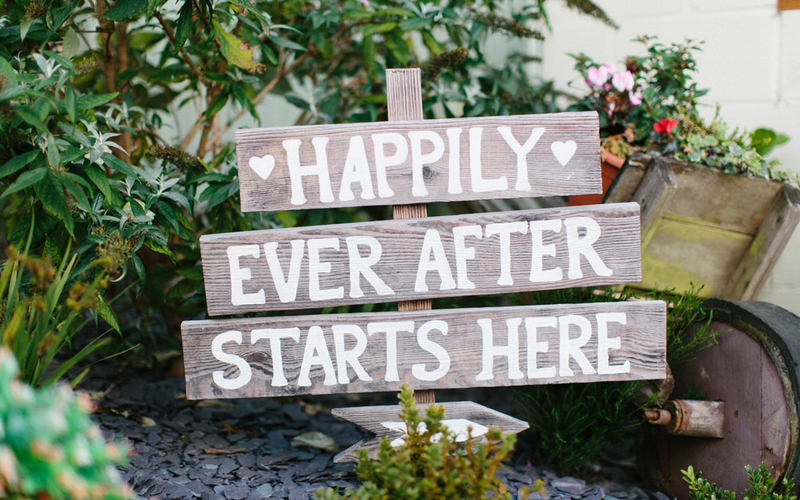 You get full access to their ‘Prop Store’ to personalise your wedding, saving you time, hassle and money. 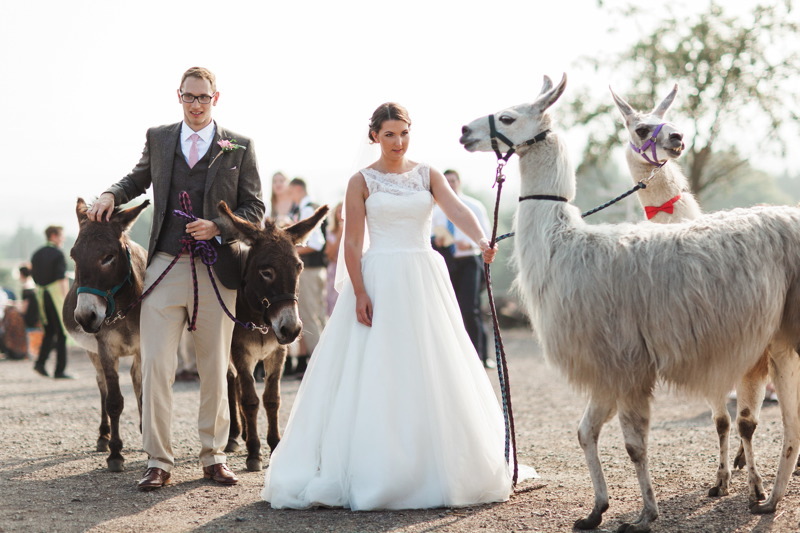 Their Llamas and Alpacas wear bowties and mingle with your wedding guests and their donkeys will pose while you sit on the vintage blue tractor. They provide a variety of complimentary outdoor games and they have go-carts and ride-on’s for the kids (or even adults)! They even have a 9-Hole Crazy Golf Course! You will have three planning meetings and access to a secret website for your wedding planning… sssh! Your Wedding Coordinator will be there on your wedding day providing 100% support which means you don’t have to worry and you can just focus on having the best day of your life. 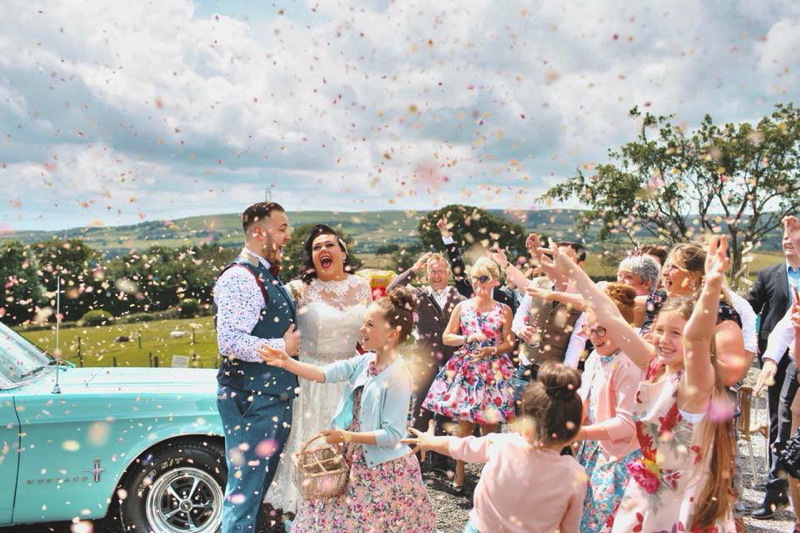 They hold regular Wedding Open Days and are they are open every Wednesday 5.30pm – 7.30pm for couples to just pop up to view the Barn and see that it is a venue like no other! Finally the pièce de résistance, you can try before you buy by attending one of their FREE Wedding Feast Experiences and further information can be found here. The Wellbeing Farm has some key dates still available for 2019. Get in touch to find out more! Thank you all so much for helping us to have the most incredible wedding day. Everything has been completely perfect and we couldn't imagine our wedding being anywhere else! All our guests had a lovely time and commented on how amazing the venue looked. We've been so well looked after by all the staff here who have all been wonderful. Thank you once again. To the dearest Wellbeing Farm, thank you for the most incredible Wedding Day. It was truly amazing. We thank you with all of our hearts. Your dedication, professionalism and hospitality were absolutely flawless. We will remember our special day forever! We honestly cannot thank you enough for everything you have done for us, from the moment we booked right up until our special day. We know that our 'laid back' approach may have been a challenge at times, but thanks to you our day was perfect. The whole process was so stress free. 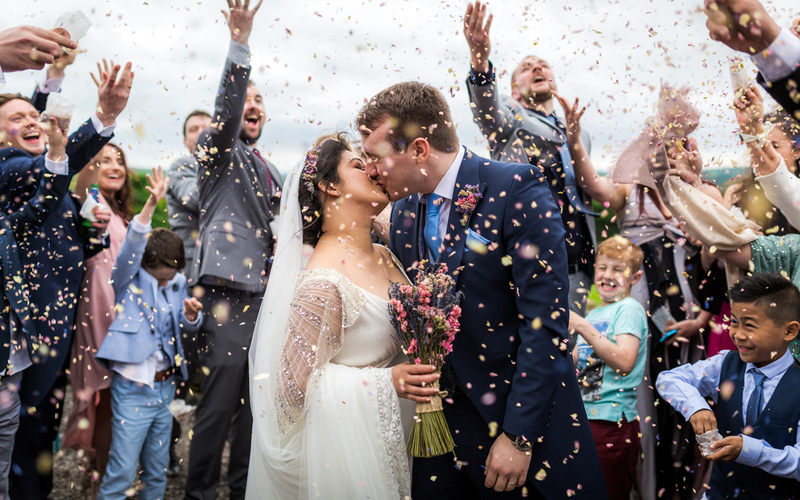 Our wedding was exactly as we had hoped - relaxed, fun and that little bit different. Our guests were so complimentary of the venue, food and staff we couldn't have asked for anything more. What can we say?! From start to finish we smiled, we laughed, we relaxed, and we enjoyed every minute. From what we heard, so did our guests. When we chose this magical place, we were immediately made to feel that everything was going to be great. The planning, professionalism and absolute passion for weddings makes everything perfect. The whole team work so tirelessly as a fantastic group, and to thank everyone individually would fill a whole book, so just a MASSIVE thank you to you all. Thank you sooo much! I can't thank you enough for looking after me, keeping everyone happy, the whole day was perfect. We really wanted a relaxed, friendly vibe and that's exactly what we got - we've had a bunch of texts already this morning from other people saying words to that effect and everyone definitely had loads of fun. My family and Knud's loved it and it offered a wonderful chance for them to all get to know each other. It's not often that you get all your friends from 11 different countries in one place! The venue looked gorgeous and thanks very much for supplying the sun - I didn't realise that was part of the package!